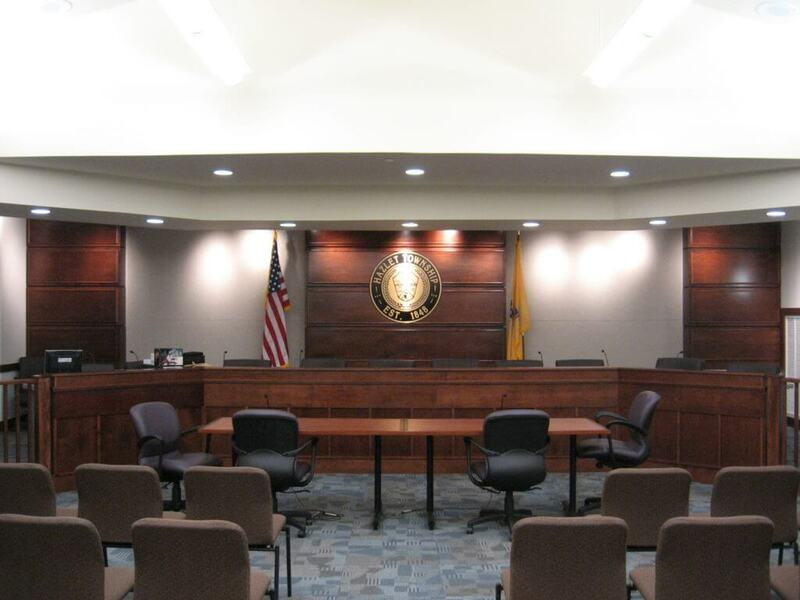 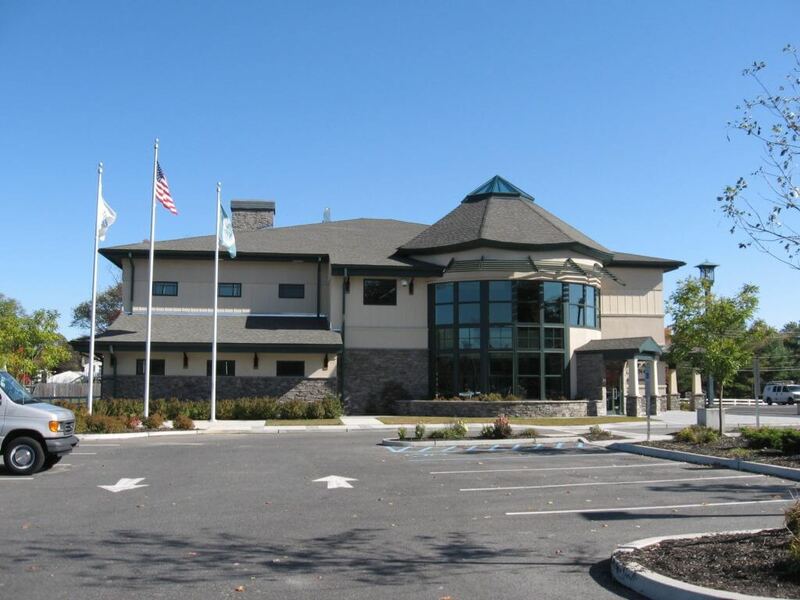 The Hazlet Municipal Complex is a new 20,000 square-foot municipal facility located in Veteran’s Park, Hazlet Township. 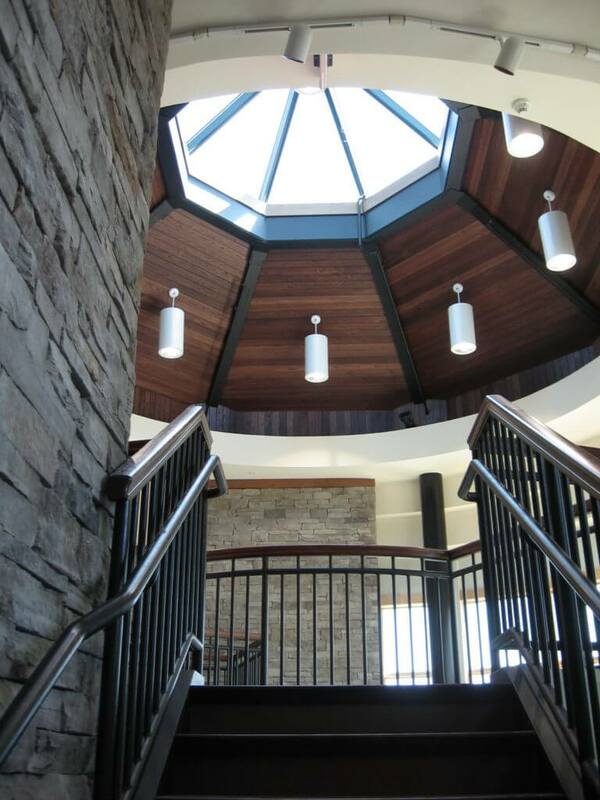 The exterior materials were selected to complement the surrounding park setting and adjacent Township Community Center. 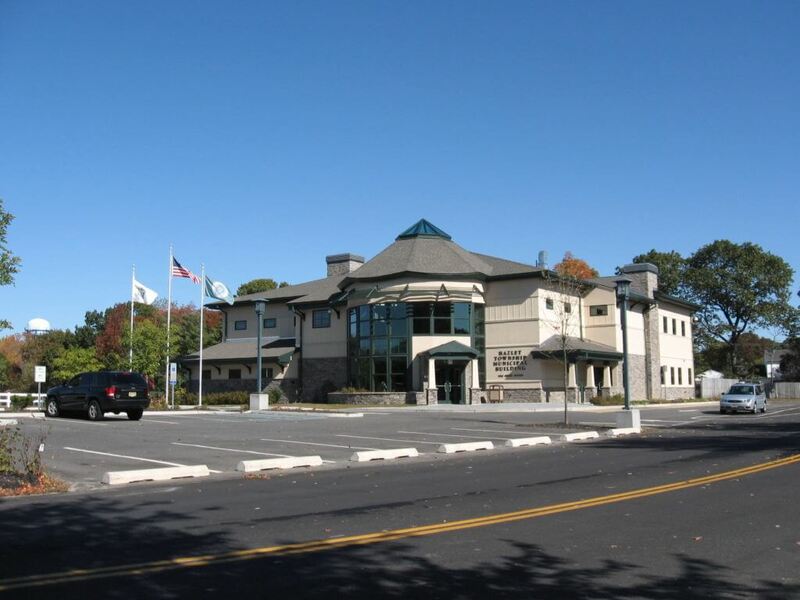 The facility contains Township Administrative Offices, Construction and Zoning Offices, Archive Storage Spaces, as well as a Meeting Room that is designed to expand into the adjacent lobby.